Gay French Riviera: Pink Parade 2018! 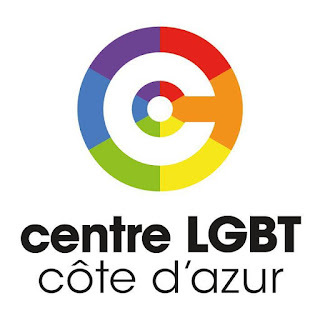 As with every year in various parts of France, Pride is held at different times of the summer. 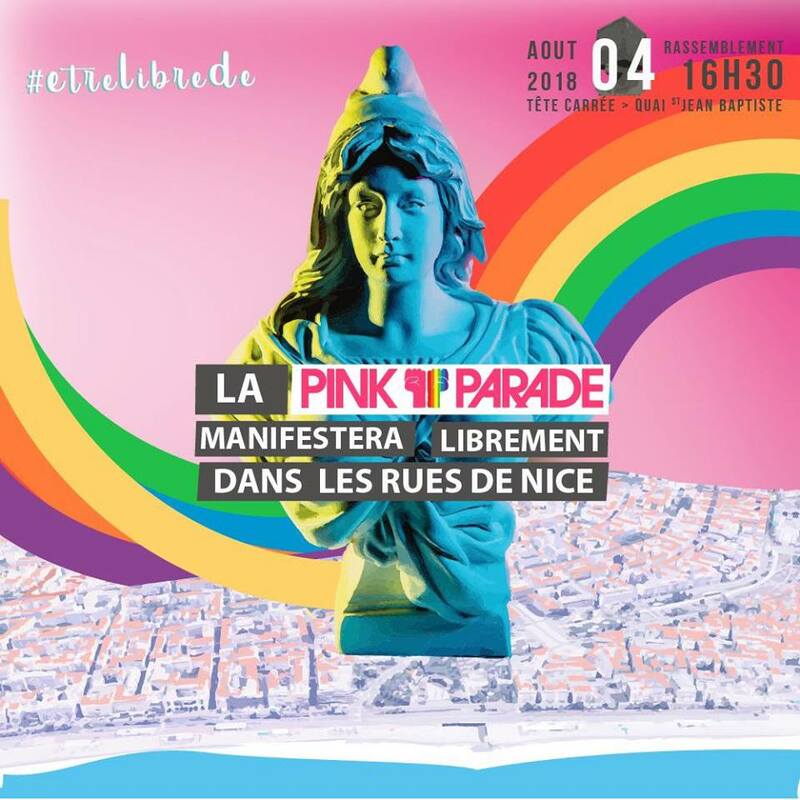 This year, the Pink Parade in Nice takes place on Saturday, August 4, 2018. 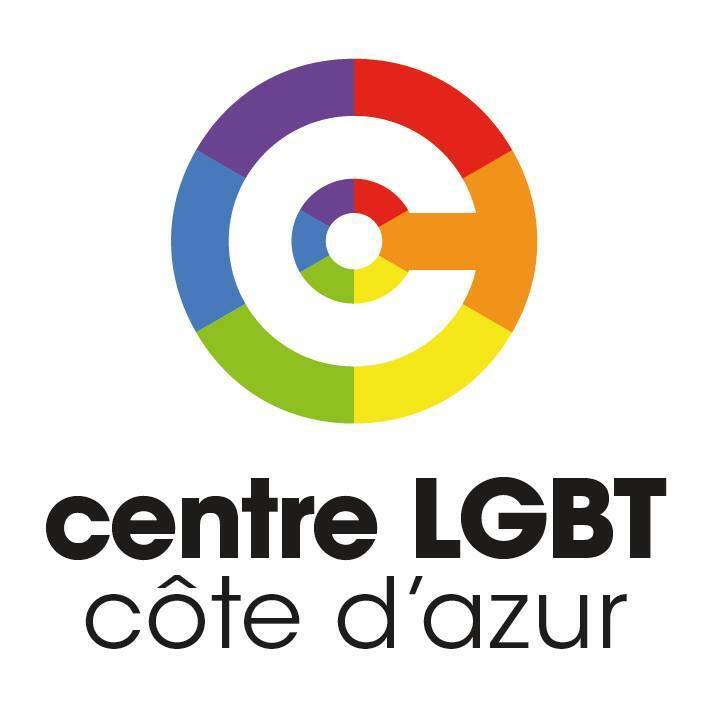 Like the charms of France itself, what seems to make each of these Pride celebrations special is that they are community driven. 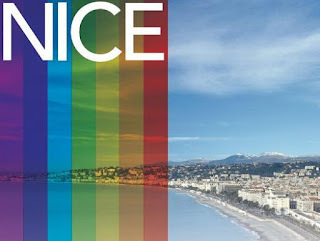 The city of Nice for the Pink Parade is the central location for the weekend of events with those coming from as far away as Saint Tropez, Marseille, Paris and many other locations and countries. Although it is not sponsored by big corporations like one might experience in other major centers around the world, the heart of the community can be seen in the joys on the faces of the thousands that attend every year. Everyone this year will gather at the Square Head - Tête Carrée (pont Barla/St Jean-Baptiste) and between Rue Defly at 16H30 with the march starting at 17H. Basically just look for the crowds. In Nice for the Pink Parade, everyone is welcome to join the short procession as one. 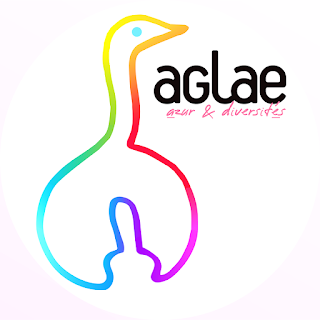 Expect to see people of every age and gender with lots of colorful attire, music and smiles; it is simply one of the best atmospheres to be around. 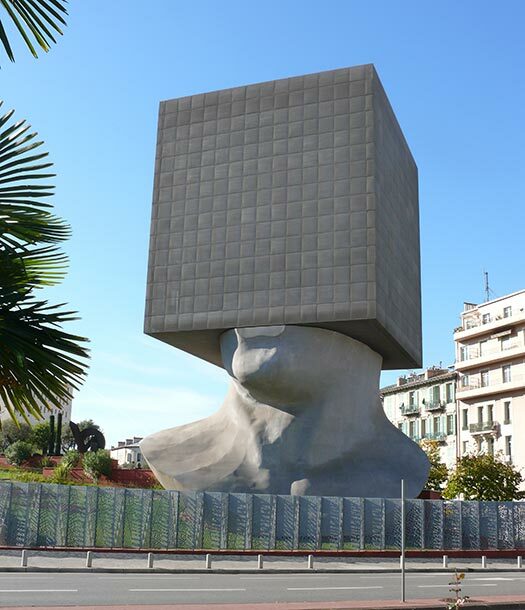 Shortly afterwards, at 19H there will be a free (and secure) ‘Pink Drink’ outdoor dance party at the MAMAC until midnight with various local DJ’s followed by an evening of entertainment and special events at all the various associations, bars, restaurants and nightclubs throughout the city. 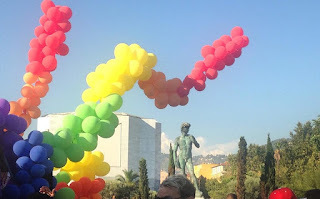 A big thank you needs to go out to all the organizers who year after year still have to push for this important occasion to go forward, as in this day and age there is plenty of basic rights violations including assaults, discrimination, etc., all on a daily basis around the world. 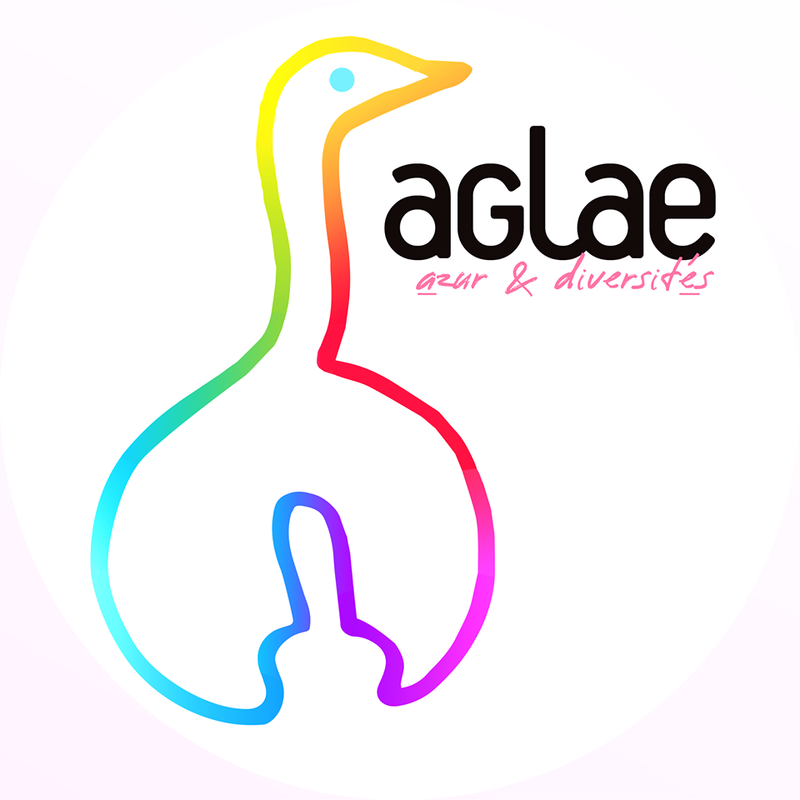 And remember, beyond our differences there are our values. Freedom Equality Fraternity…It is not negotiable.